NewsMuseum can be on your route by default, the guests' recommendation is to come to this restaurant. 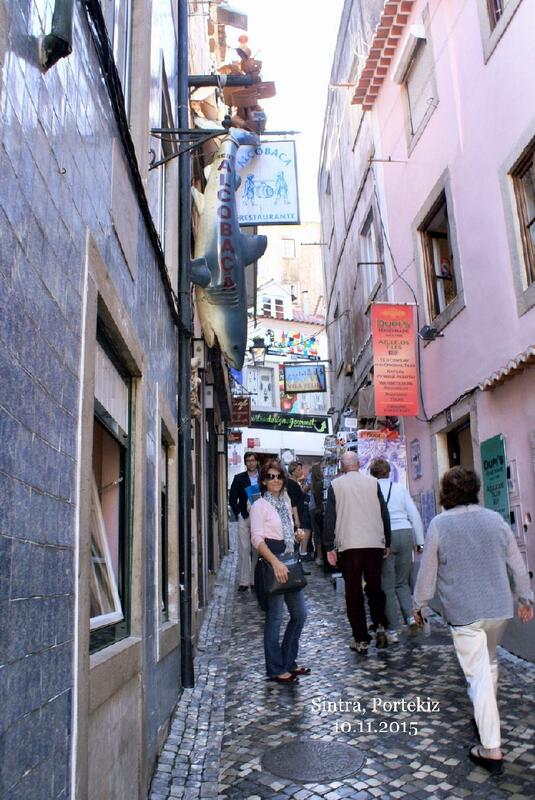 According to the visitors' reviews, Portuguese and Spanish dishes here are tasty. 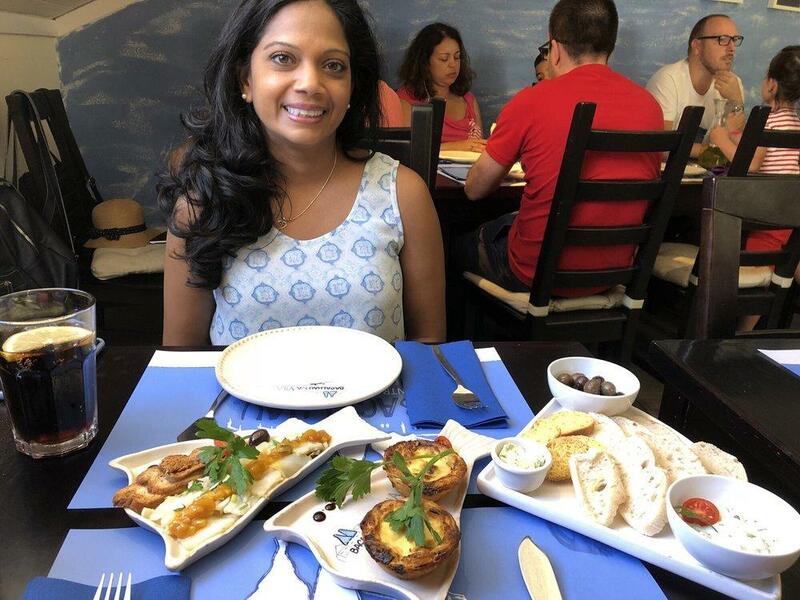 You can have mouthwatering cod, fish tapas and broth at Bacalhau na Vila. Most guests recommend trying good parfait, Buñuelos and gâteau. This place offers you delicious house wine, Sangria or cordial. A lot of visitors order great latte. The warm atmosphere of this spot makes customers feel relaxed and have a nice time. If you look through the visitors' comments, the staff is friendly at this restaurant. Fabulous service is something clients appreciate here. You will pay adequate prices for dishes. From the guests' point of view, the decor looks divine here. 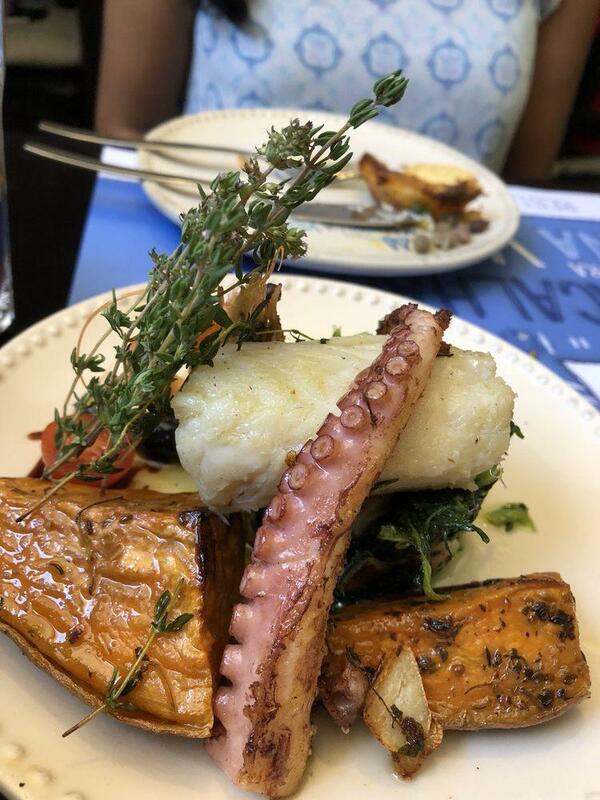 Bacalhau na Vila earned a Zomato rating of 4.1 and leaves a positive aftertaste on guests. Excelent food and low prices! My first evening here was great, and the second was even better! Food was fantastic, service was excellent, friendly and responsive. The people here made my evening so much fun! Honest prices and awesome chef!! !